The shame, a John Lewis TV advert made me cry! I just saw the new John Lewis ad and I was all ready to be cynical and sarcastic about it, but I just can’t. It is truly lovely work and it got me all choked up – at my desk dammit! A first class representation of the industry I work in, thankyou Adam and Eve for restoring my faith a little bit. I’m not going to say much more about it, just watch. This is a lovely film, beautifully acted, scripted and shot, with a twist that tugs at the heartstrings and defeats all cynicism. John Lewis have lived up to their recent reputation of making excellent Christmas ads and are really standing apart from the crowd – particularly the god-awful Marks and Spencers X-factor spot. 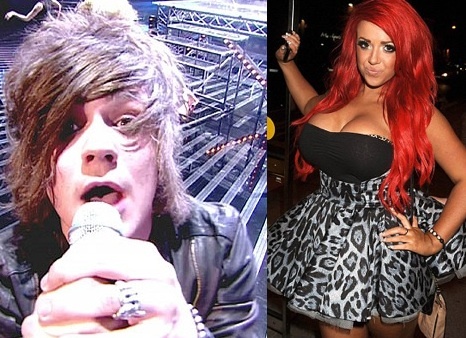 Oh X-factor, what has happened to you? I wanted to write a post about the demise of X-factor and the latest news on Frankie Cokenozza (Thankyou The Sun) but then I read this article on Daily Mash and realised that they had said everything I wanted to say but more eloquently than I ever could – so enjoy!